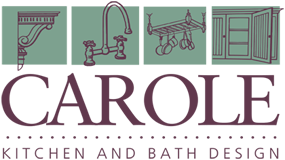 Carole’s gives you access to all styles . 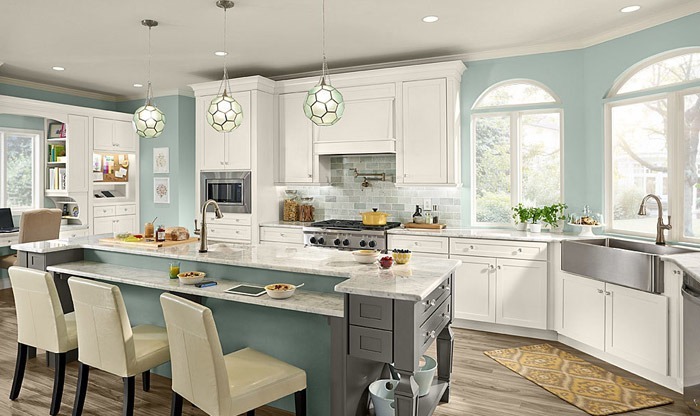 . . a uniquely-wide range of cabinetry & countertops for results that meet YOUR goals. Our trusted brand is based on results & happy clients. See ratings & read reviews to find out why people who’ve worked with us refer their friends & family. You simply won’t get this depth of expertise elsewhere. Our designers have 300+ years’ of combined design experience. And our showroom ‘ops team’ is tops too! What inspires people to choose Carole? It’s the decades of fantastic local kitchens, and our reputation for trusted expertise, service, & value. But don’t take our word for it…. Read 100+ five-star reviews on web sites such as Houzz, Google, and Yelp, etc. 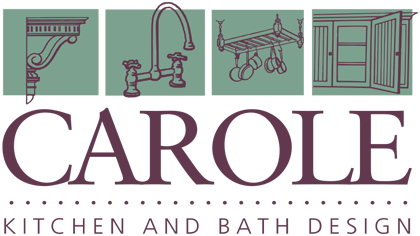 Find out why the Carole Kitchen brand can’t be matched. 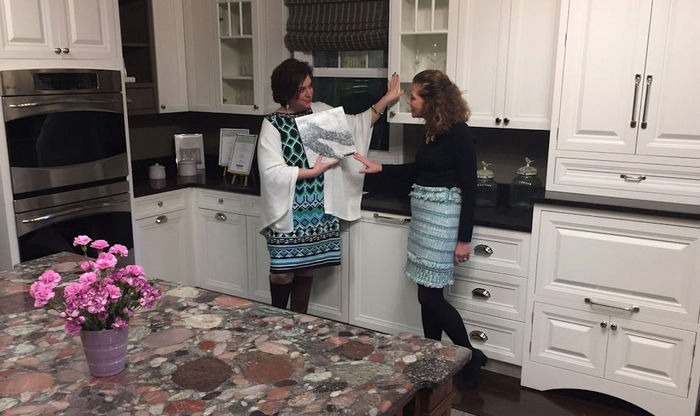 Come browse our design studio/showroom any time. 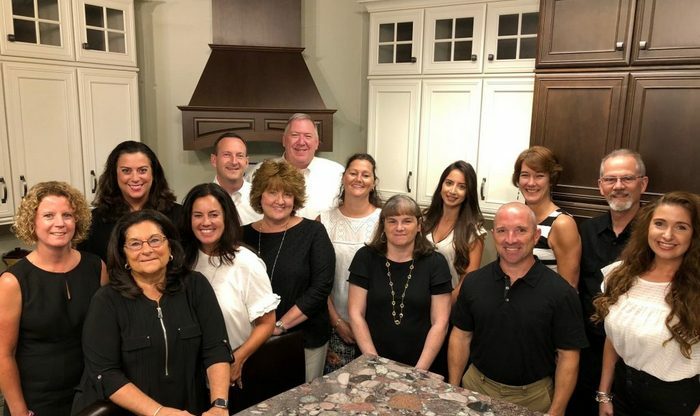 But if you’d like to meet one-on-one with a designer, please do request a consultation or call us in advance at 781.933.3339.